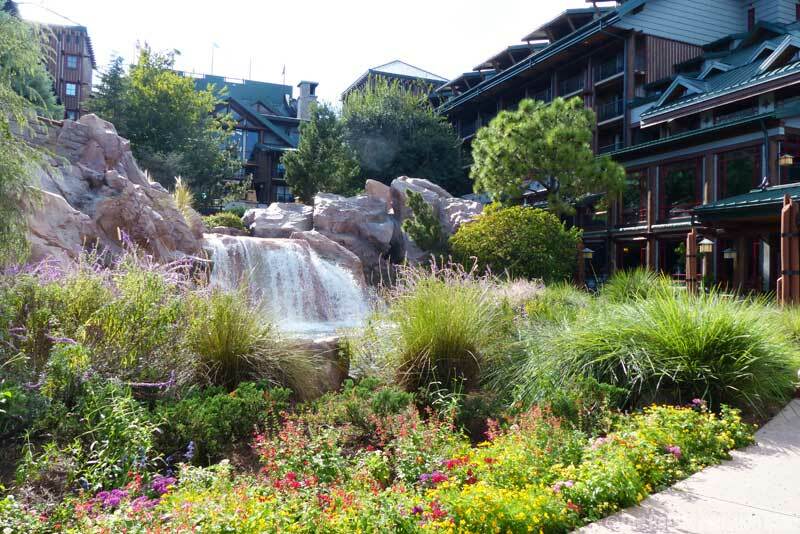 Once we were all settled, we went on a little tour of the resort. 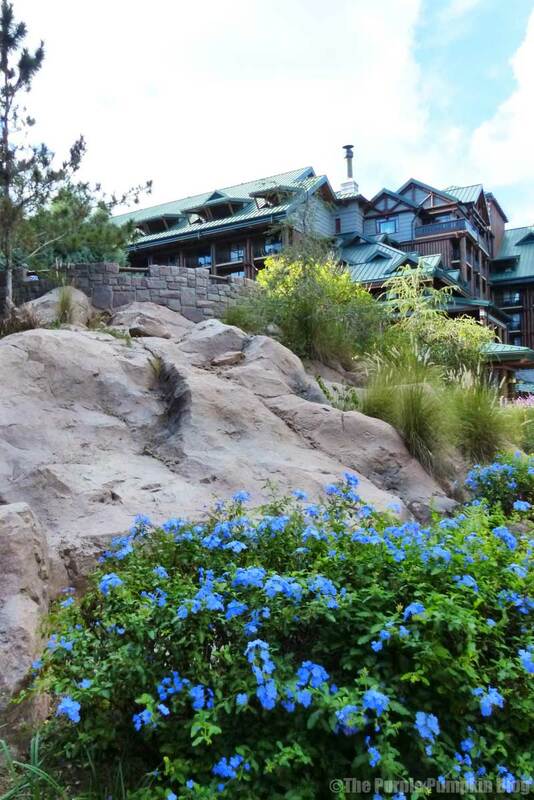 To my eyes, everything was just stunning – I loved the waterfall, the rocks, the geyser (never did get a photo of that! ), the trees, the plants, the flowers – it did feel like we were in the wilderness. The main pool area was lovely, with the kiddies splash area having a huge bucket that filled up with water, before dumping it out. And there was a slide too. Awesome! 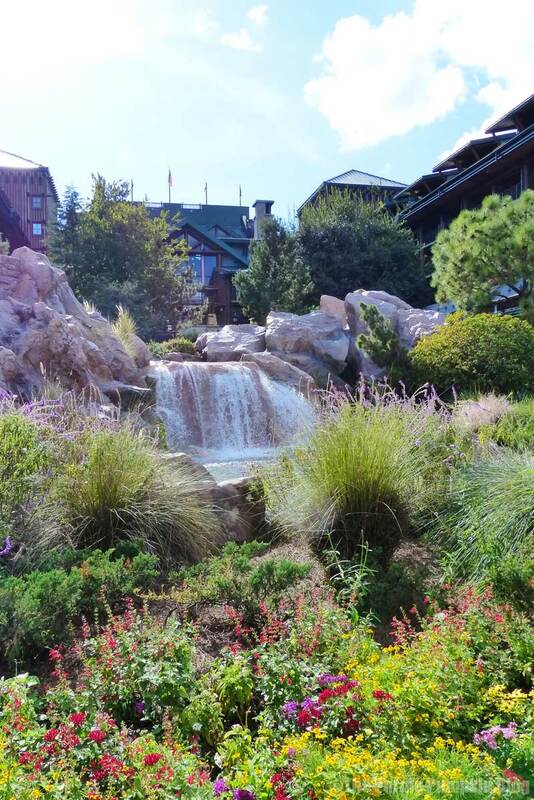 We grabbed another drink in our refillable mugs, and sat outside (plenty of tables and chairs) the Roaring Fork, before continuing back inside for more of our tour, and familiarising ourselves with the layout of the resort. 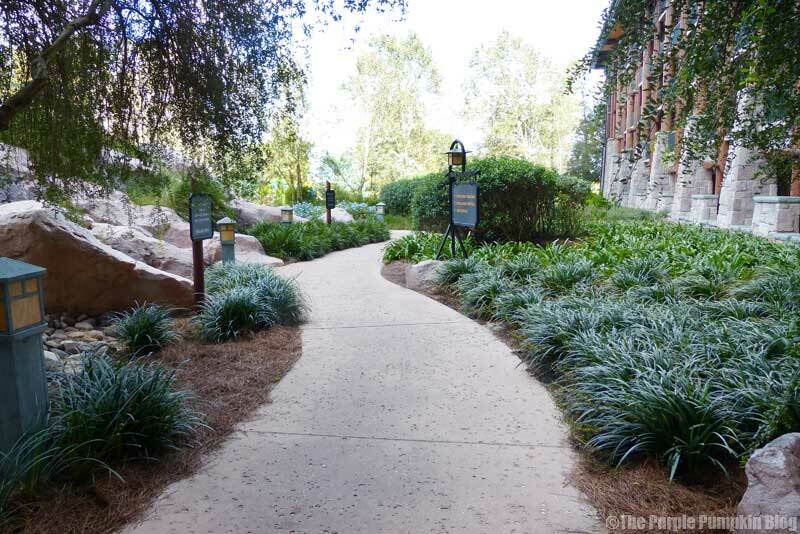 Since Wilderness Lodge has DVC properties, there was a Cast Member set up to chat to about it. There was also a Disney Pin stand, which I thought was pretty cool, as I got to fawn over all the lovely pins! The Cast Member here had a service dog with her, as she explained to us that she had epilepsy. I’ve never seen one before at Disney, and actually ended up seeing a few more during our holiday. 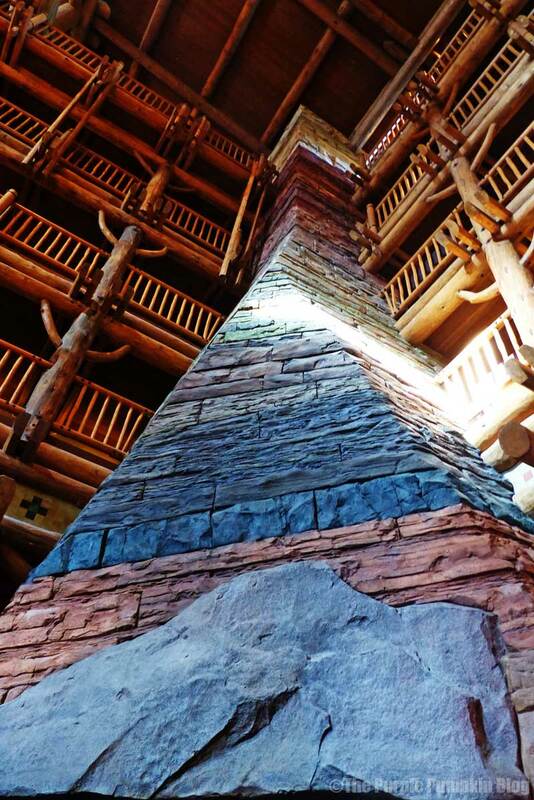 It took 1.6 billion years to build the fireplace at Wilderness Lodge. 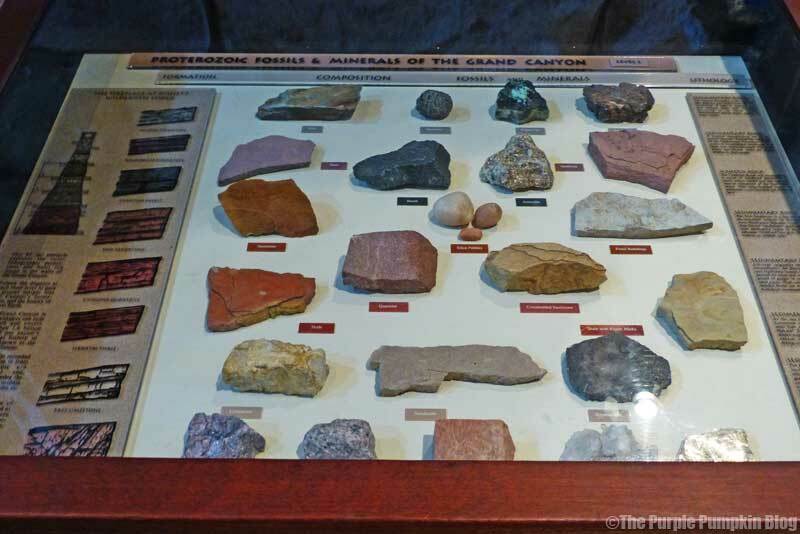 At least that’s how long it took the earth to create the layers of rock that are represented in our eighty-two foot replica of the Grand Canyon’s strata. 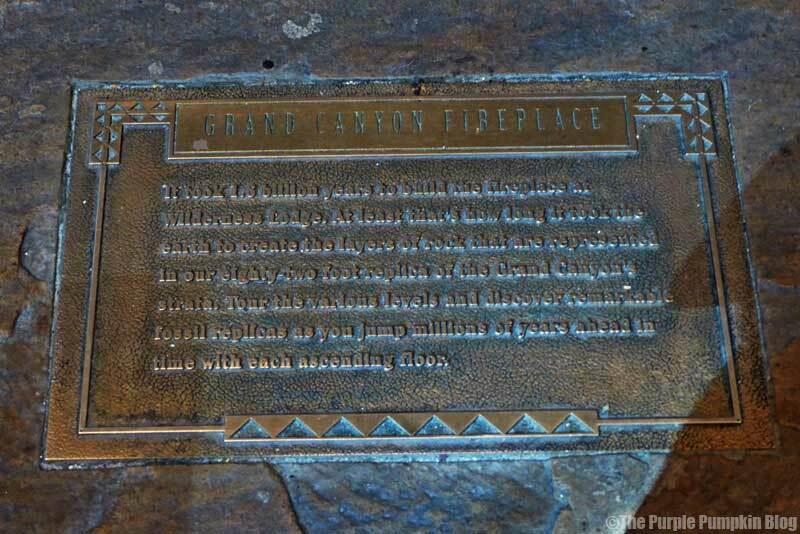 Tour the various levels and discover remarkable fossil replicas as you jump millions of years ahead in time with each ascending floor. There are rocking chairs in front of the fire, and it’s a lovely space to just relax – I bet it’s gorgeous here at Christmas time. 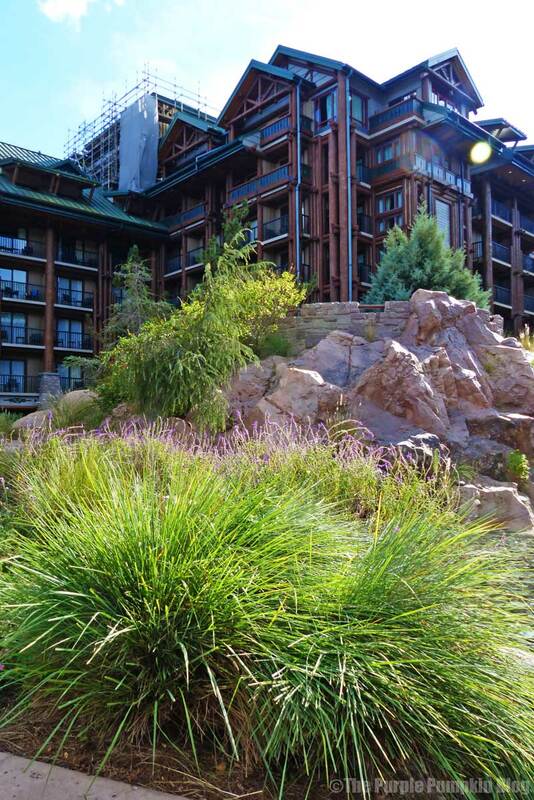 Wilderness Lodge looks amazing, it is making me long for September and our visit to Kidani! 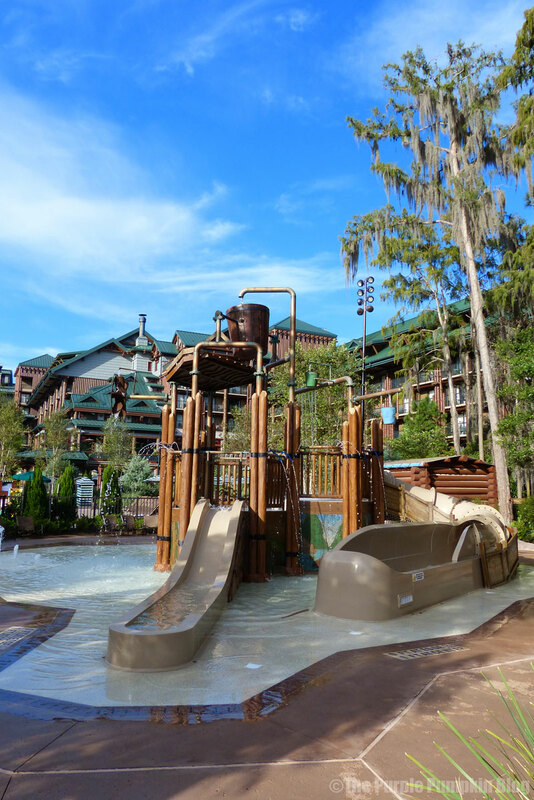 Wilderness Lodge was gorgeous – absolutely loved it! 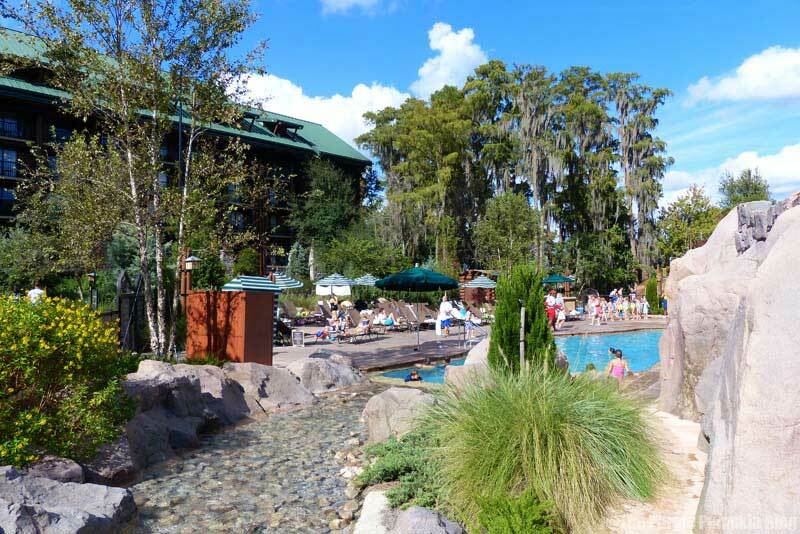 Can’t wait to be able to stay at Kidani one day, I love that resort!